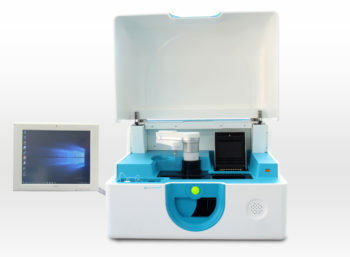 The NanoChip®XL analyzer is a novel bench-top molecular micro-array system enabling fully automated high throughput testing of DNA/RNA yielding results in the same working day with minimal hands-on time. 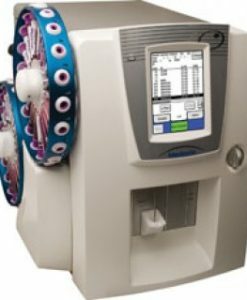 Applications include Infectious Diseases, Genetic Screening, Pharmacogenetics, Cancer Genetics and Carrier Predisposition to disease, enabling medium-high throughput labs to combine all their molecular testing on one simple screening platform. 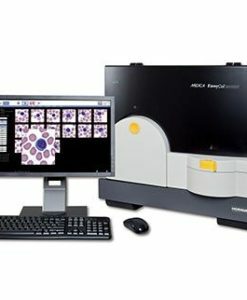 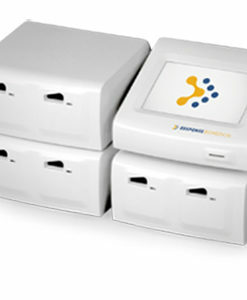 The NanoChip®XL System is an automated platform capable of detecting multiple targets for individual samples, and of analyzing multiple samples on the same electronic micro-array with walk-away automation. 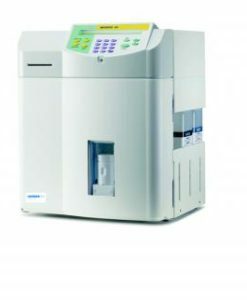 When using the NanoChip®XL, molecular diagnostic labs are offered flexibility, cost savings and ease of use in a wide range of applications such as pathogen sequence detection, SNP genotyping and pharmacogenetics testing. 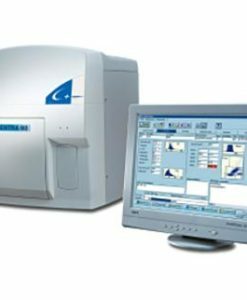 CE-IVD approved kits are available for various applications. 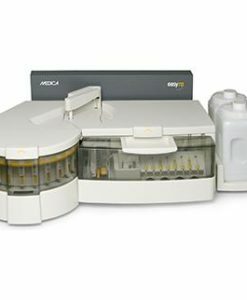 Load and Go: PCR On board allows for loading the PCR plate, reagents and cartridge, Pressing Start and that’s it…you are all set! Fast: Improved robotics and optical mechanism-faster cartridge initialization allowing for shorter run time. 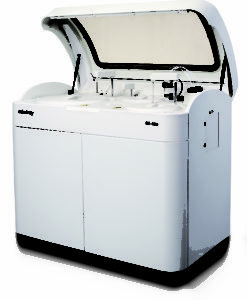 Friendly and Flexible: Very simple operation, including touch screen option. 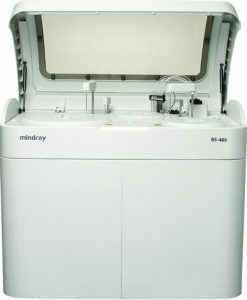 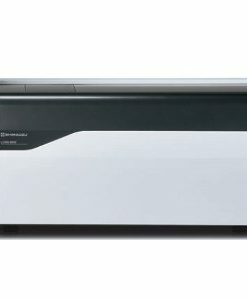 Up to 4 different assays in the same run and on the same cartridge. 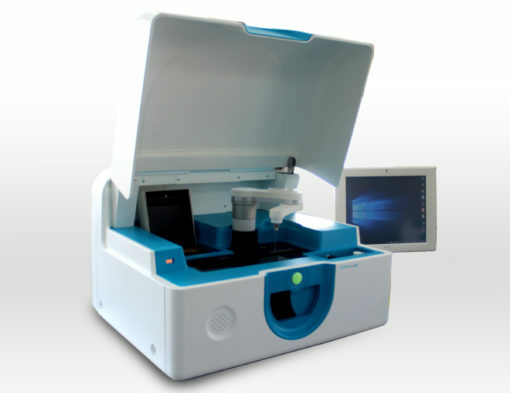 Robust: Automated maintenance procedure and optical normalization.